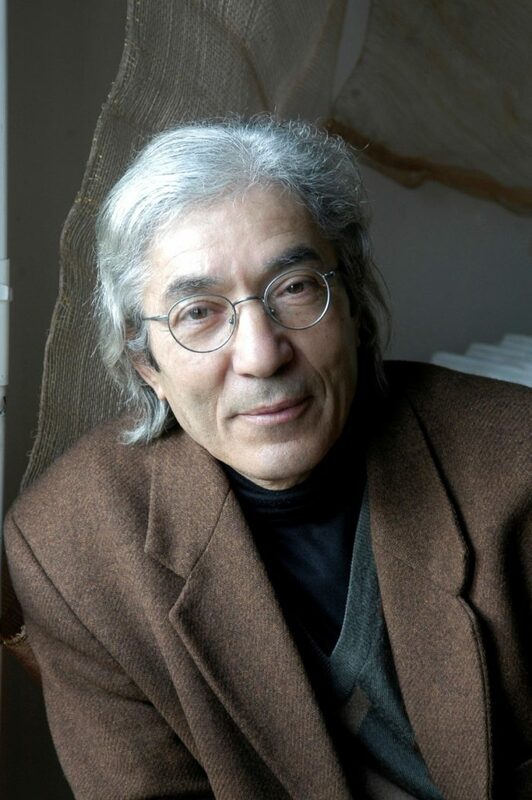 Boualem Sansal is one of Algeria’s most acclaimed contemporary authors. He did not start writing books until he turned 50 and quit his Government job, and he has never looked back, something his output since 1999 clearly demonstrates. 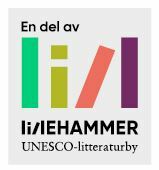 In Norway, we know him best as the author of the dystopian novel 2084: The End of the World, describing a post-apocalyptic Arab community, where nobody remembers the past and the prophet rules without competition. For those who have read George Orwell’s 1984 this will be familiar territory, but the two novels cannot be compared. Boualem Sansal’s authorship is inextricably linked to North Africa, and manages to blend political criticism with gallows humour and overwhelming imagination. 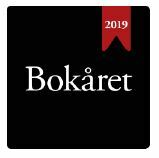 2084 created a major debate when it was published in France in 2015 and was awarded the Grand Prix du Roman de l’Académie française and was nominated for the prestigious Goncourt Prize. Sansal is particularly famous for his sharp criticism of the situation in Algeria and his analysis of the problems facing the Arab world. After the release of the controversial essay collection Poste Restante: Alger (2006) his books were banned in his home country. Sansal still lives in Algeria with his wife and two daughters.